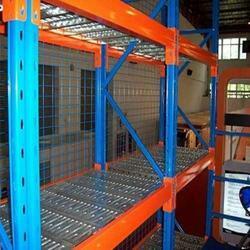 We are a leading Manufacturer of storage system for godowns and heavy duty shelves from New Delhi, India. 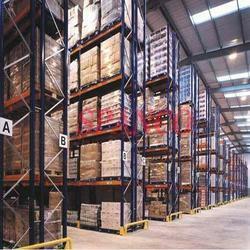 We are engaged in offering Storage System for Godowns which we are given to our client. We produces Heavy Duty Shelves which are designed according to clients with the help of expertise. Looking for Storage System For Godowns ?